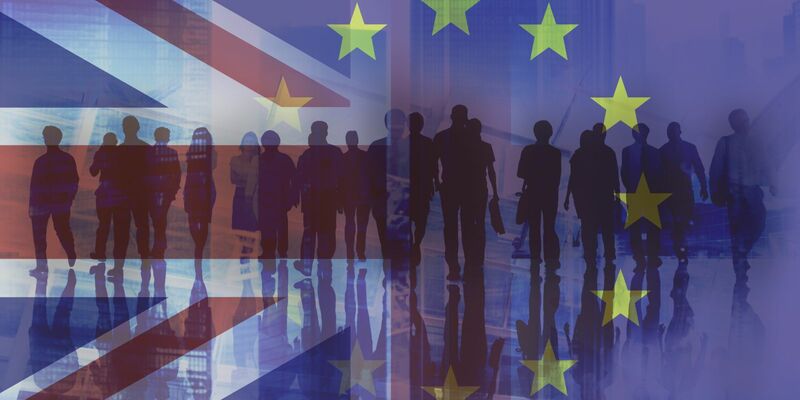 Business Lincolnshire will be offering a free workshop to help Greater Lincolnshire businesses put in place a strategy to cope with the changes in EU national laws following our proposed exit from the European Union in March next year. This morning event, which takes place on 17th January 2019, will be a two-hour briefing which introduces businesses to what an employer’s legal obligations are, the impact of a no-deal Brexit and information on what the new ‘settled status’ will look like, including proposed costs for business. The briefing will be led by industry experts Thalej Vashishta, Managing Director of Paragon Law and expert in supporting businesses employing skilled foreign nationals, and Mark Lilley-Tams, an immigration lawyer and Director at Paragon Law, with over 13 years’ experience working with EEA nationals on behalf of businesses.  Samantha Harrison, Head of the Business Lincolnshire Growth Hub, said: “It is important to be able to offer events such as this to support our businesses with the developing changes that come with Brexit. Places for this event will be allocated on a first come, first served basis, with a maximum of two places available per business. To contact the team for more information, email: events@bizlincolnshire.com.